Express set-up in as little as 5 days! FREE for 30 days! Cancel at any time! For your customers, there are few things more frustrating than having to wait in line in order to be seated. While some customers can certainly call in, the issue with this system is that the phone line may be busy or the hostess may not be as helpful. 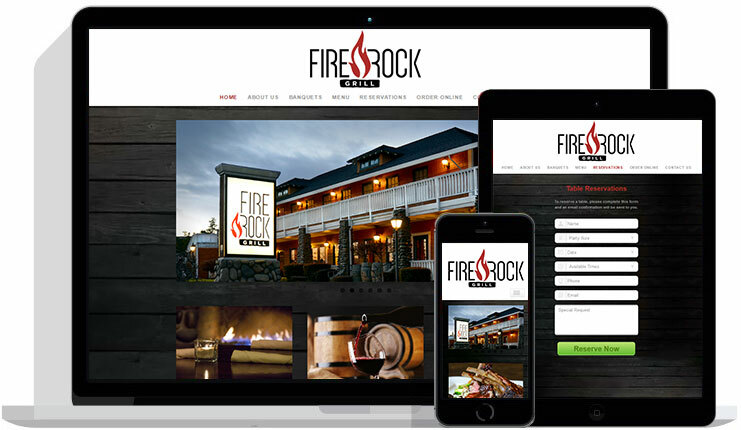 One much easier and effective alternative is to implement an online reservation system for restaurants. With a restaurant reservation system in place, you can streamline the reservation system to one medium that nearly everyone knows how to use with ease. 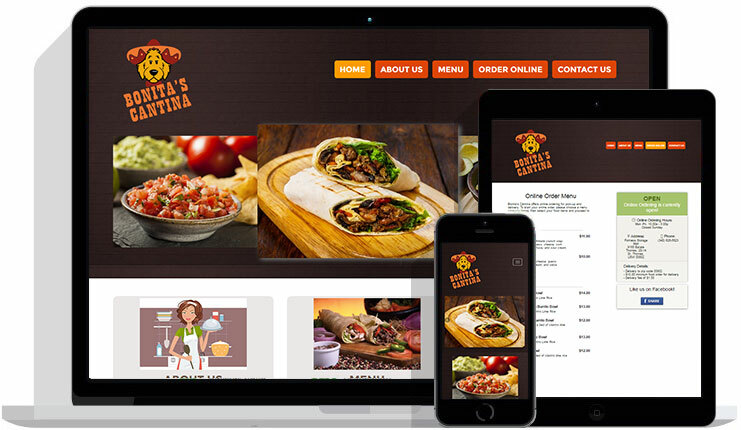 First and foremost, one of the main advantages of an online reservation system is that your patrons can make online table reservations using their mobile device or PC. This means that even if your customer is on-the-go, they can access your restaurant’s website and make sure that they’ll get seated when they visit. 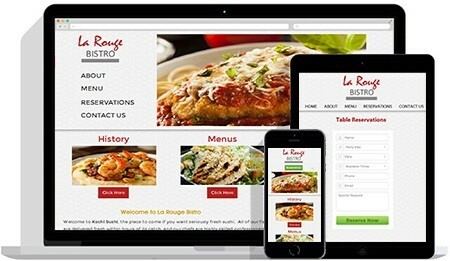 Another benefit to having online table reservations for restaurant websites is that it also helps your restaurant with marketing and promotions. When your customer accesses the website and makes a reservation for a table, their contact information will be saved into the system. 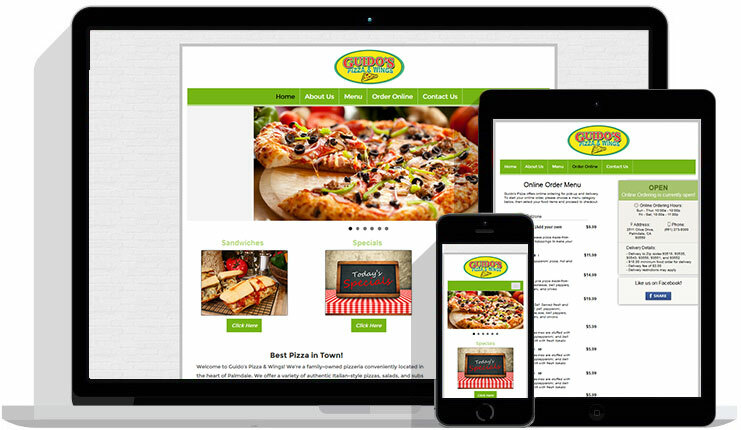 Once it is saved into the system, you can contact your customer and provide them with marketing materials and restaurant promotions. In turn, this increases business and makes your customer more aware about what your place has to offer. Finally, you can get your online system set up in less than five days. With this quick turn-around, you’ll be able to pre-market to your customers and build up hype. Once the system is implemented, you’ll have many people ready to try it out, which means more business and success for you. Most importantly, your customers will be much more pleased that they don’t need to wait for seating. 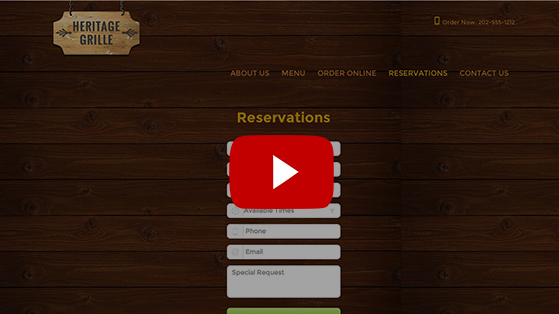 See how Online Reservations work! 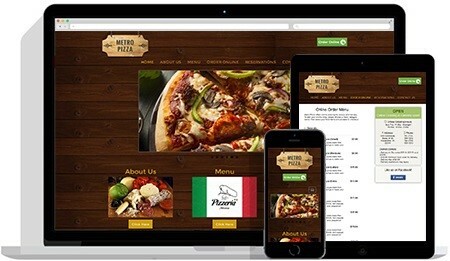 Ready to discuss online table reservations for your website? and one of our web consultants will call you right away.